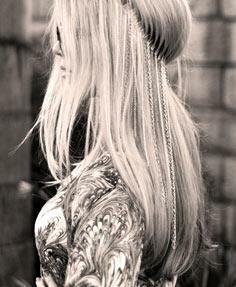 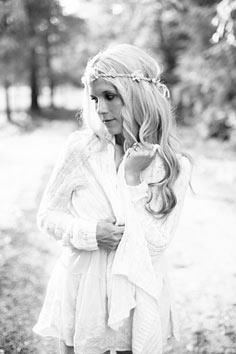 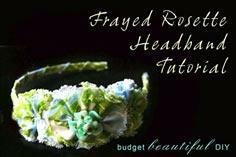 Ribbons, lace, crocheted or felt flowers are just a few of the embellishments you can use for your perfect pixie's head band. 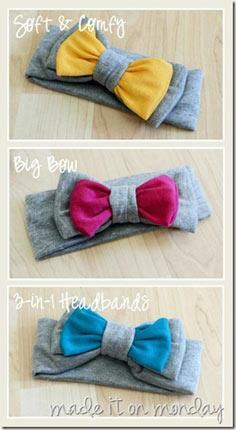 There are patterns that require a little bit of sewing, while other instructions only require some glue and a few hand stitches to create the perfect fashion accessory for any little girl. 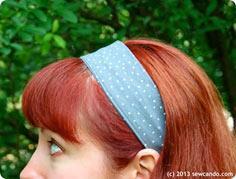 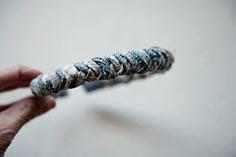 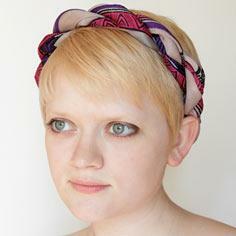 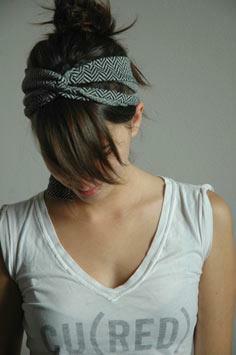 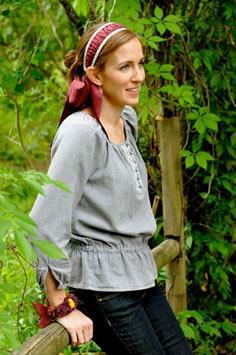 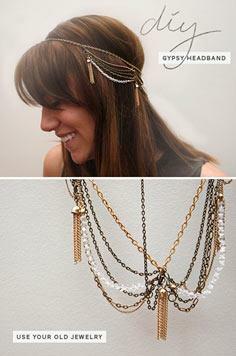 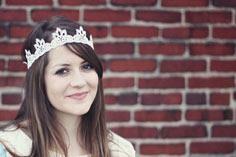 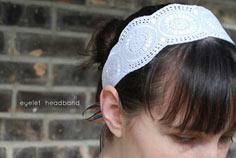 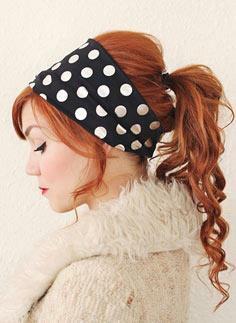 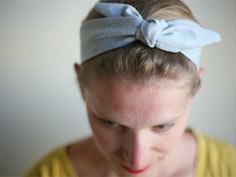 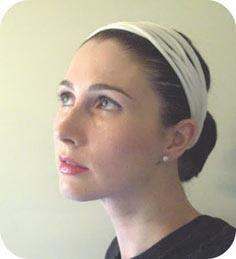 Knotted turbans are easy to make from stretch fabric or upcycled t-shirts. 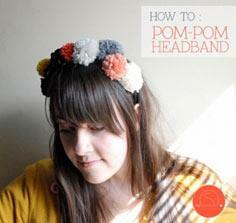 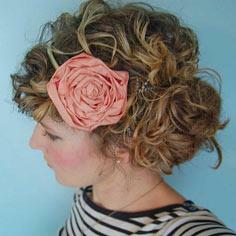 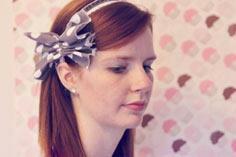 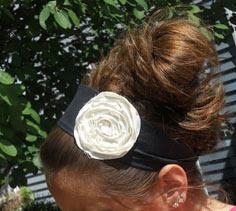 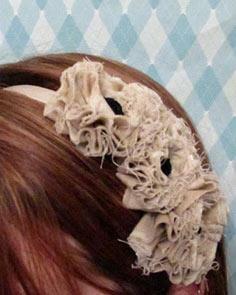 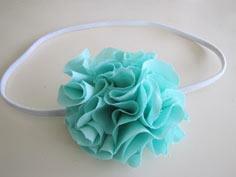 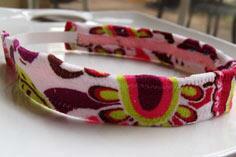 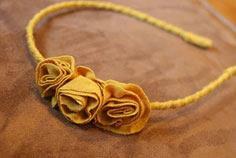 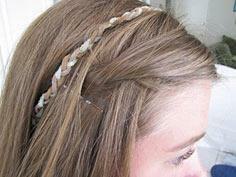 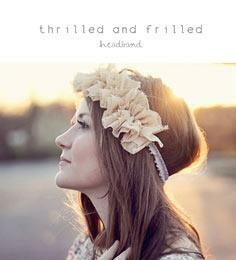 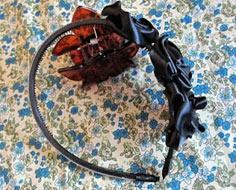 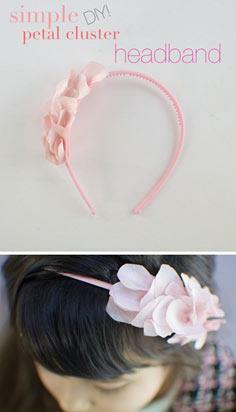 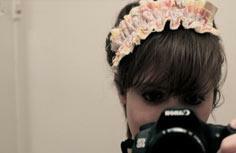 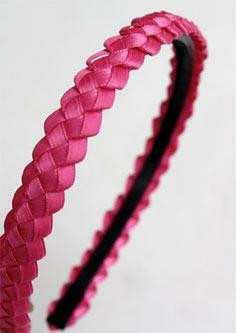 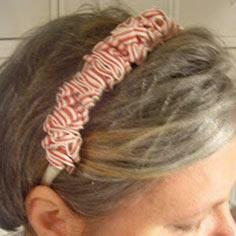 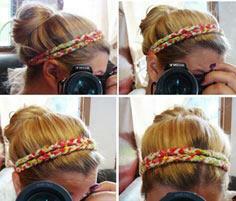 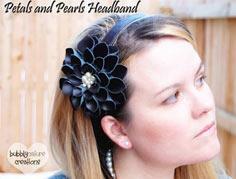 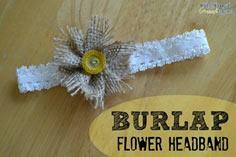 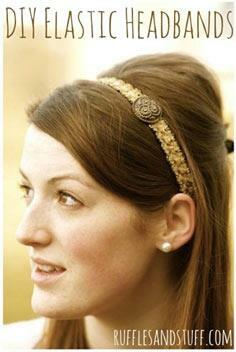 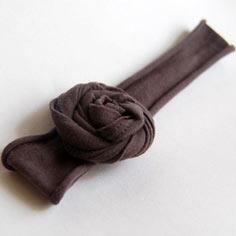 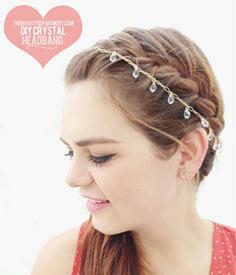 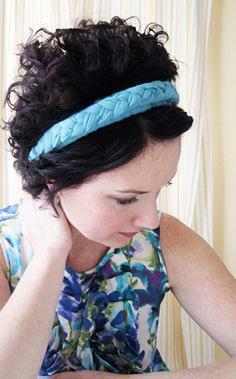 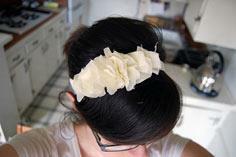 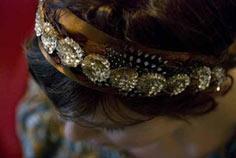 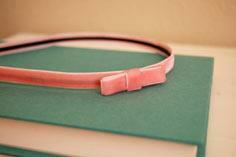 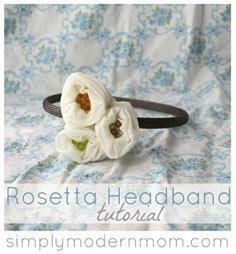 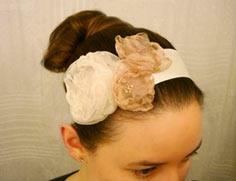 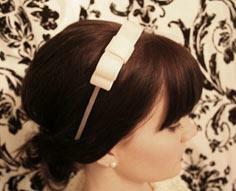 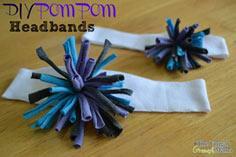 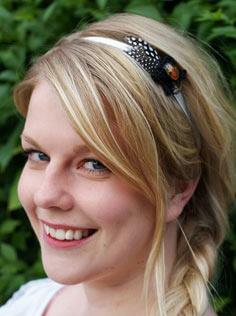 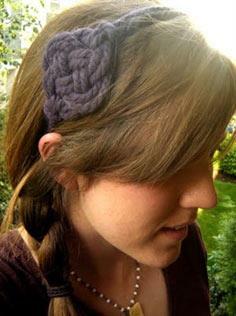 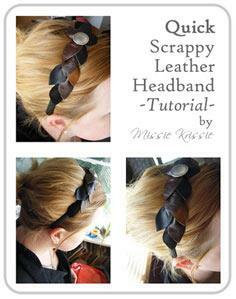 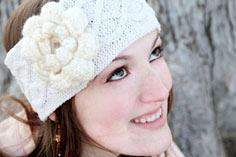 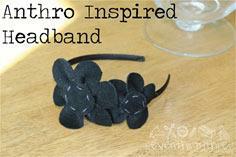 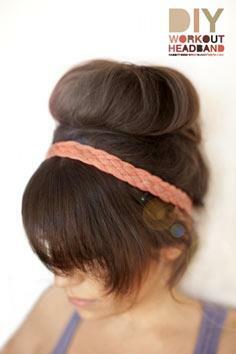 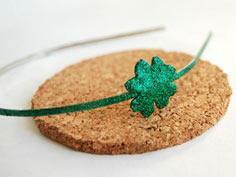 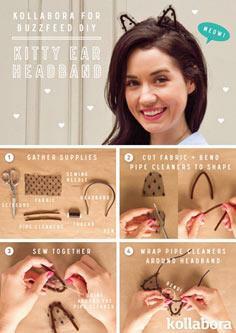 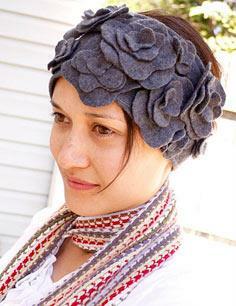 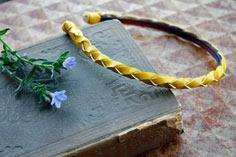 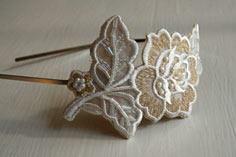 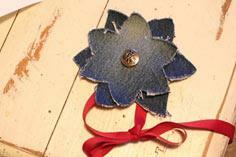 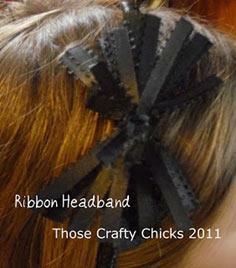 A bit of elastic, a few faux flowers and a strip of ribbon is an easy way to make a colorful and stretchy headband. 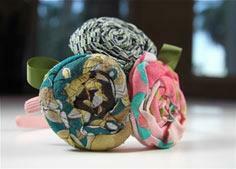 Use a purchased hair clip and make colorful bows or flowers to attach with hand stitching or glue for a simple, quick color pick-me-up for any little girl's outfit. 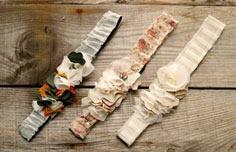 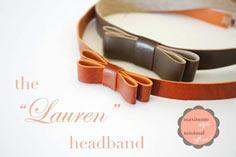 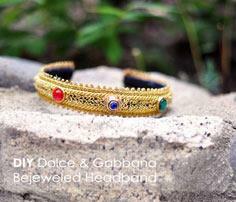 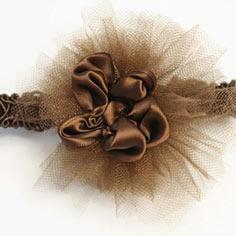 Your little angel will look like a trendsetting fashionista with this wardrobe of stylish headbands! 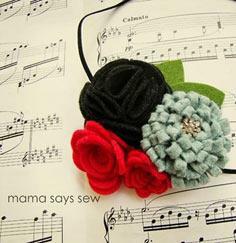 With dozens of styles from which to choose, you'll find inspiration for loads of cute, colorful and creative head bands, turbans and over-the-top hair bows. 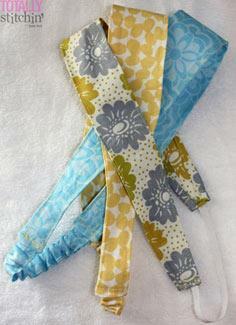 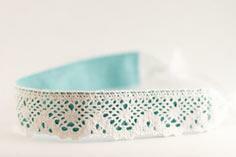 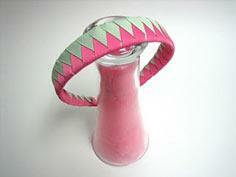 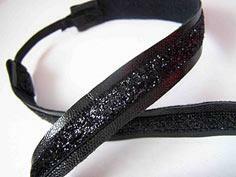 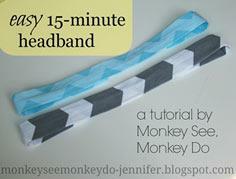 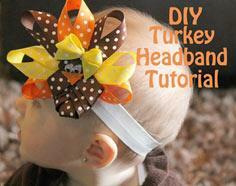 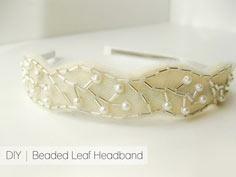 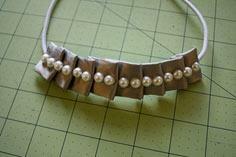 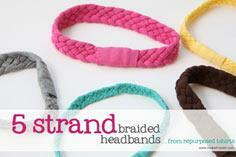 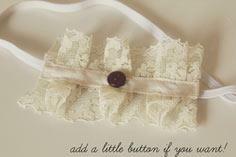 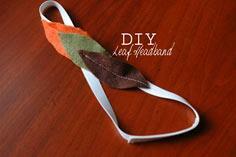 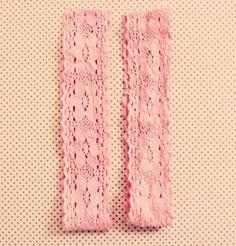 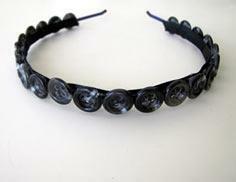 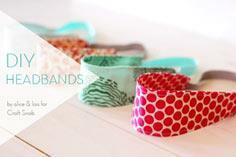 Baby headbands are fast, easy and perfect for gifts as well as fund raising items for your next craft show.